The Siwalik foothills - 5 to 50 km. wide and their altitude rarely exceeds 1500m. 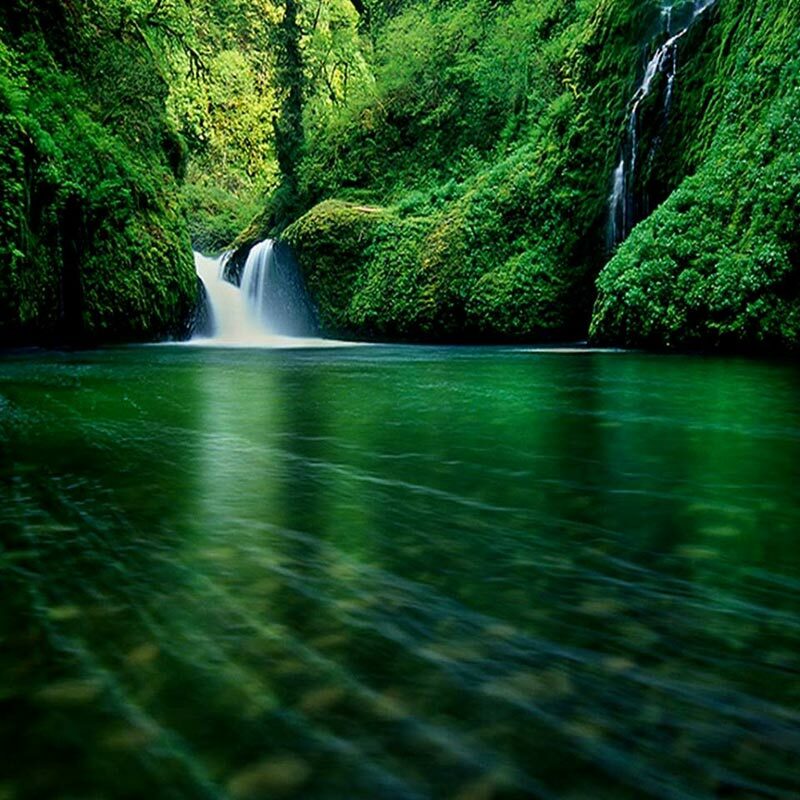 This region is generally covered with damp forest. 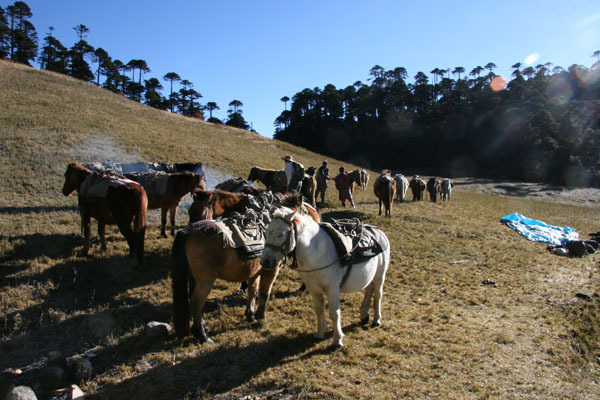 The Lesser Himalayan Zone - 40 to 80 Km wide and of an average altitude of about 3050M. 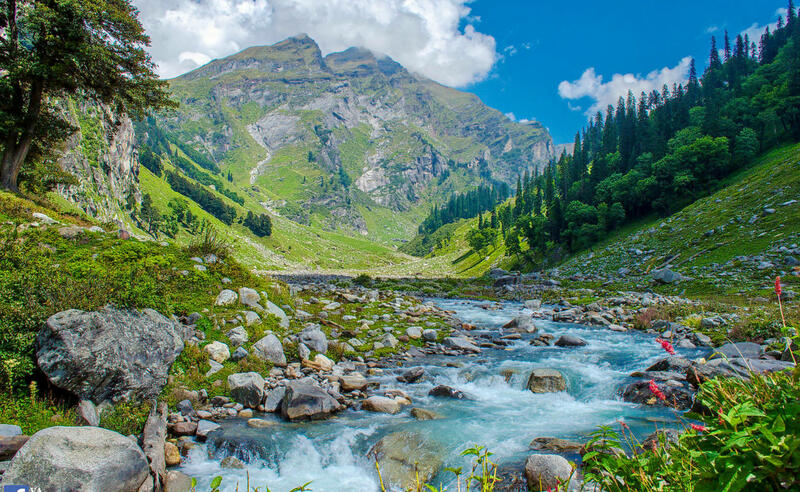 In the lower slopes are found magnificient forests of chir, deodar, the blue pine, oak and mangolias, whereas above 2450 m. are found brich, spruce, silver fir and other species. 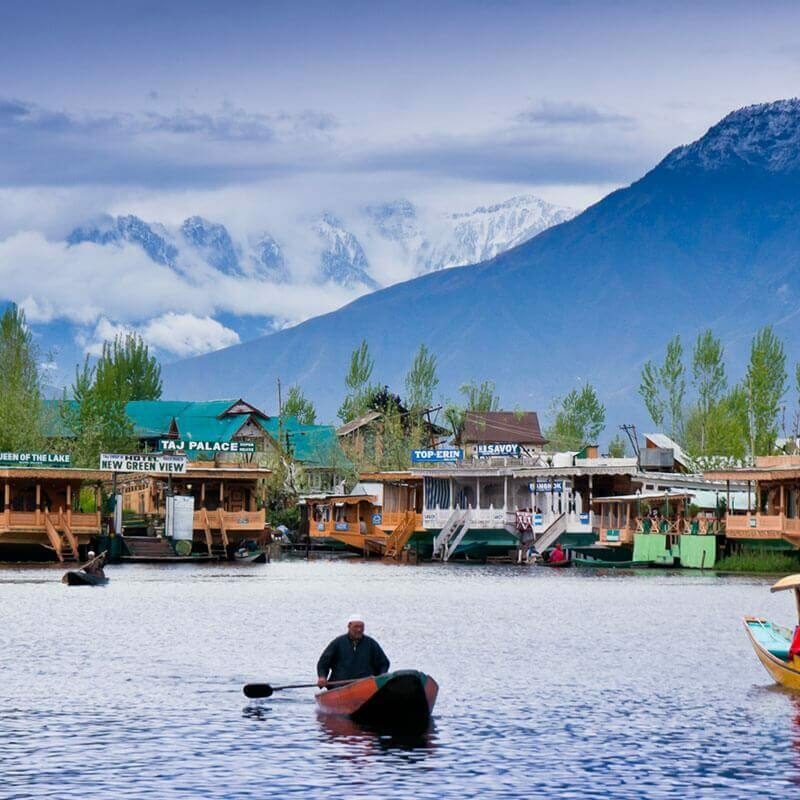 The Great Himalaya - Comprising the Zone of high snow-caped peaks which are about 150 or 160 Km. 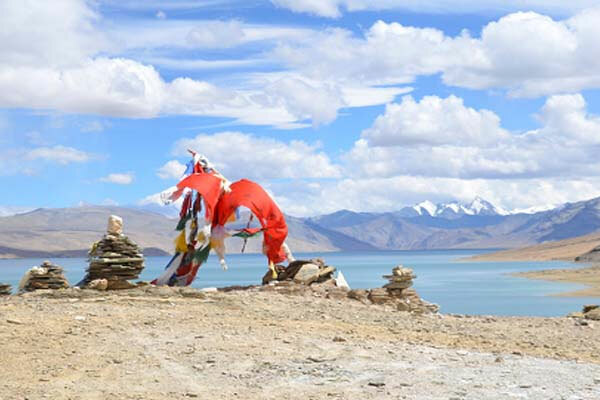 from the edge of the plains, this consists of lower alpine zone up to 4875 M. and upper snow-bound zone usually above 4575M. 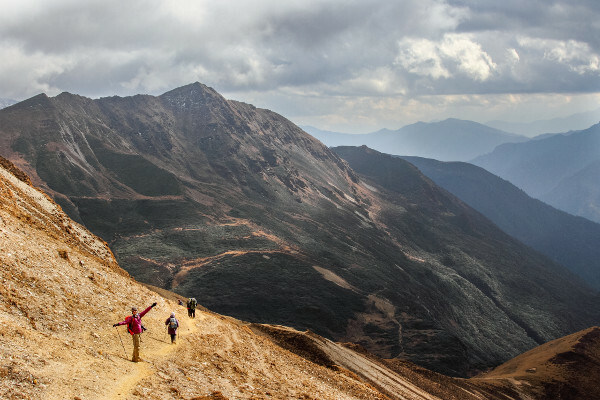 to 5100 M. The alpine zone has rhododendrons, thick shrubs with variety of beautiful flowers and grass. 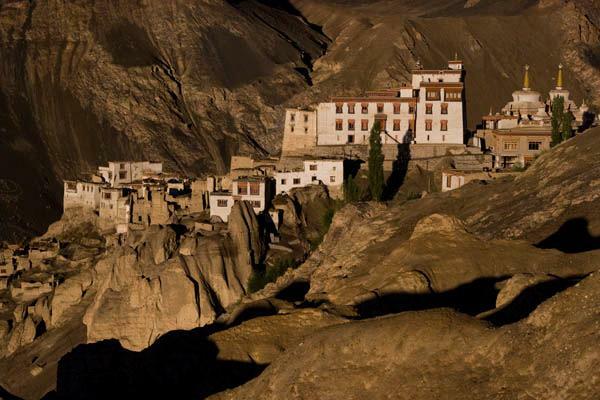 Zanskar Range - Ladakh south of the Indus River, stretching from the ridges beyond Lamayuru in the west across the Zanskar region, where it is divided from the main Himalaya by the Stod and Tsarap valleys, the populated districts of the Zanskar valley. 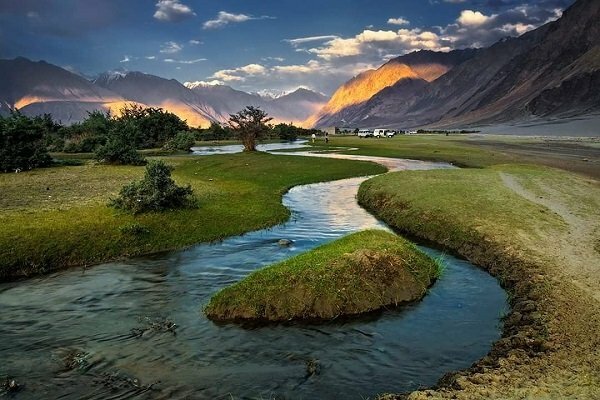 The Zanskar range is breached where the Zanskar River flows North, creating awesome gorges until it reaches the Indus River just below Leh. 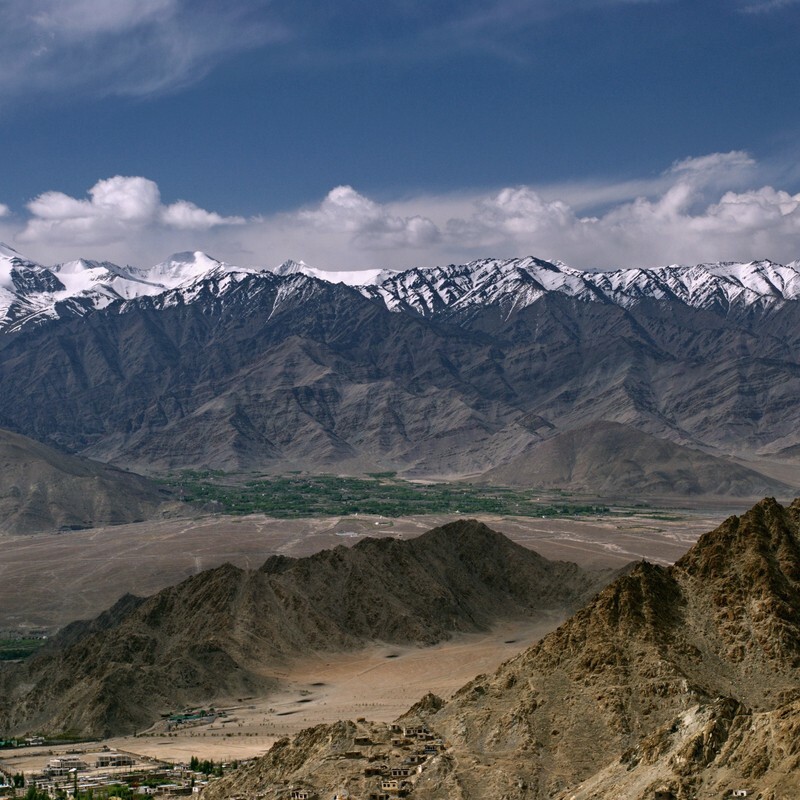 East Korakoram Range - The East Karakoram Range is the huge range that forms the geographical divide between India and Central Asia. 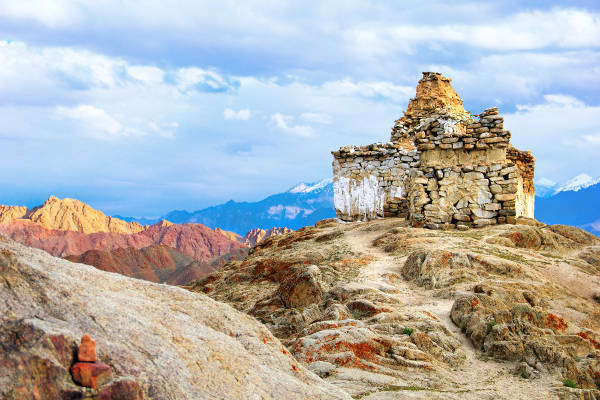 It includes many high peaks including - Teram Kargri, Saltoro Kangri and Rimo, while the Karakoram Pass was the main trading link between the markets of Leh, Yarkand and Kashgar. 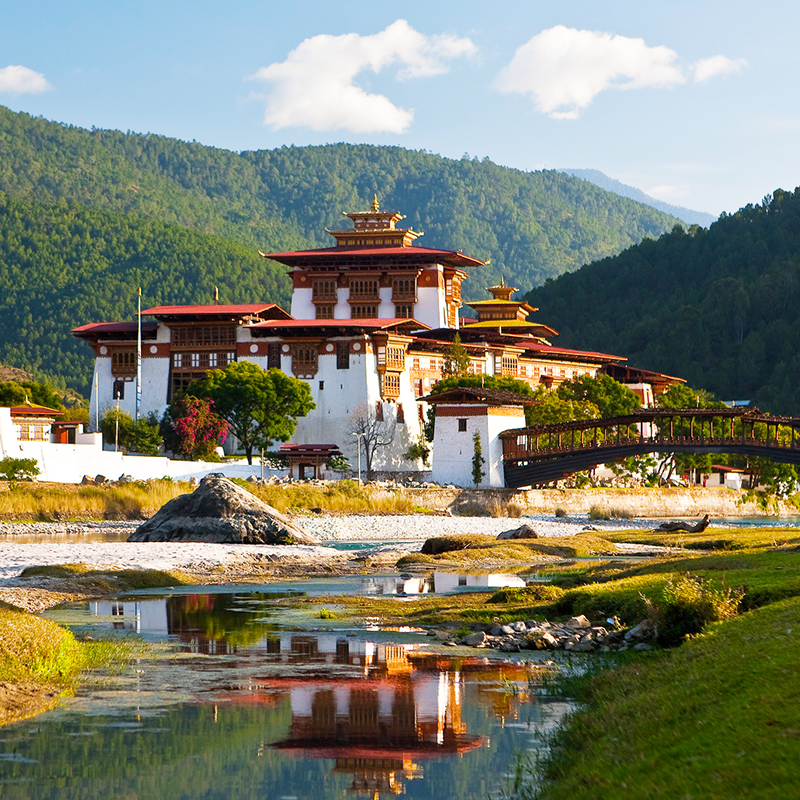 The elevation of Highest Peak Mount Everest has 8848m above the sea-level. Mount Everest is called “Sagarmatha” in Nepali or Chomolungma in Tibetan. 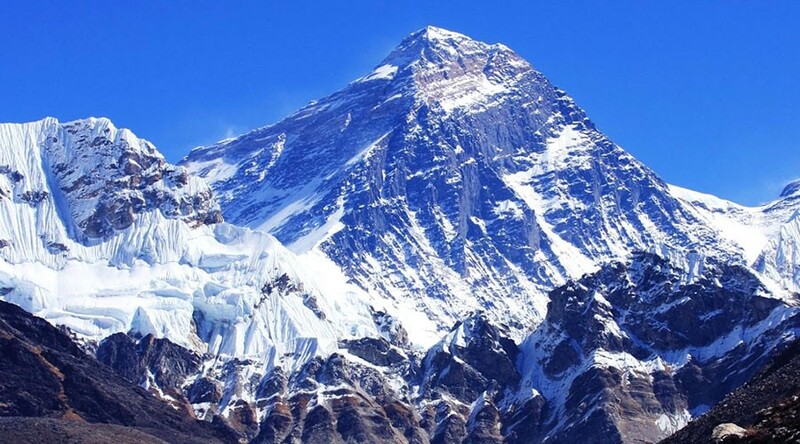 Mt Everest got its name after a survey by the Land Surveyor General ’Sir George Everest’ that first tried to locate the exact position of the peak. Tenzing Norgay Sherpa and Edmund Hillary became the first ever people on earth to climb Mount Everest in May 1953. Kangchenjunga is the third highest peak in the world and 1st in India. Kanchenjunga stands tall with an elevation of 8,586 meters (28,169 ft). 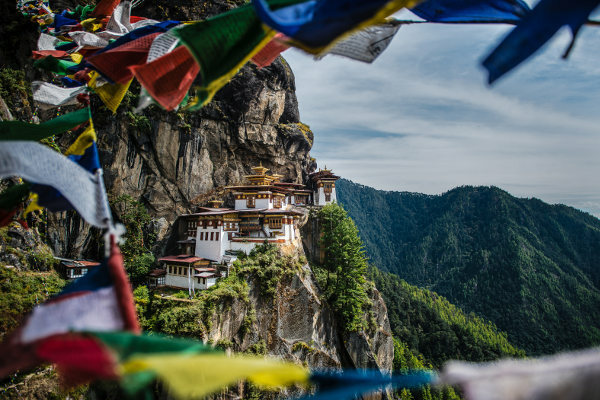 The literal translation of Kanchenjunga means “The Five Treasures of Snows” and these treasures are gold, silver, gems, grain, and holy books. 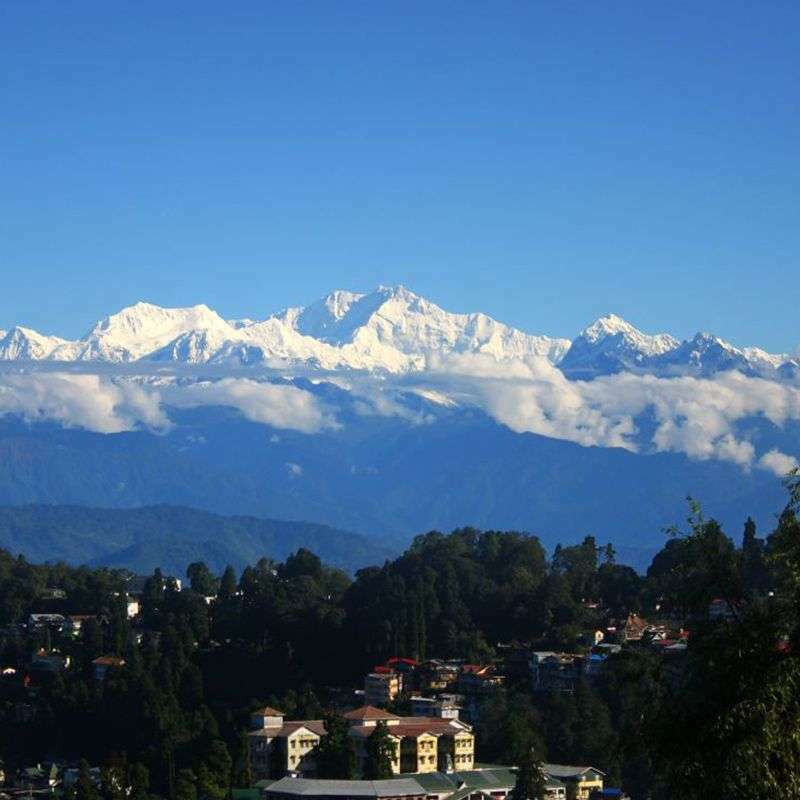 Kangchenjunga is a group of five peaks out of which four are over 8450 ft. The Kanchenjunga is the highest mountain peak in India and ranked 3rd highest summit in the world. 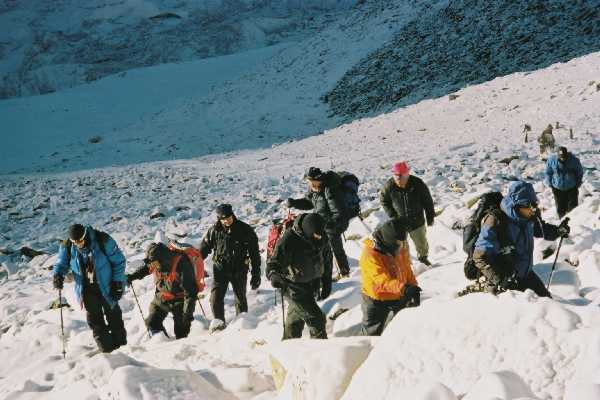 The highest mountain Kangchenjunga is located at the border of India and Nepal in the great Himalayas range, Sikkim. 2nd highest mountain in India. 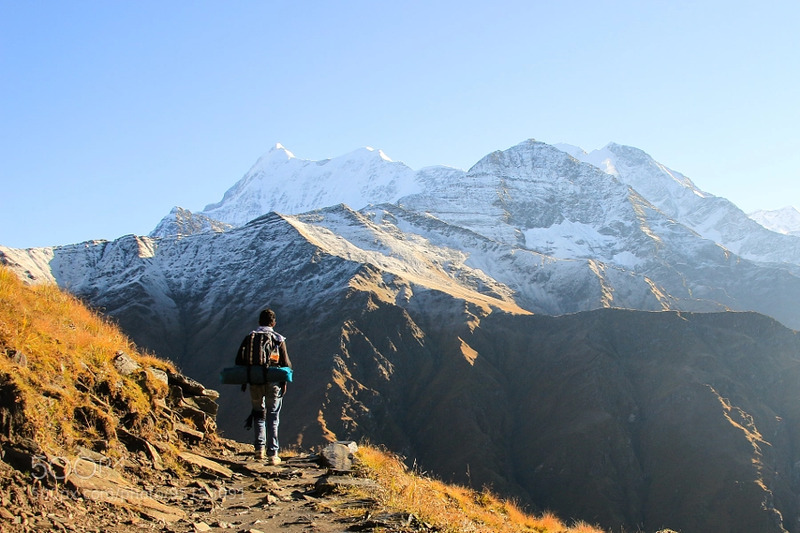 This is the highest peak (entirely) in the country, as Kanchenjunga lies on the border areas of India and Nepal. 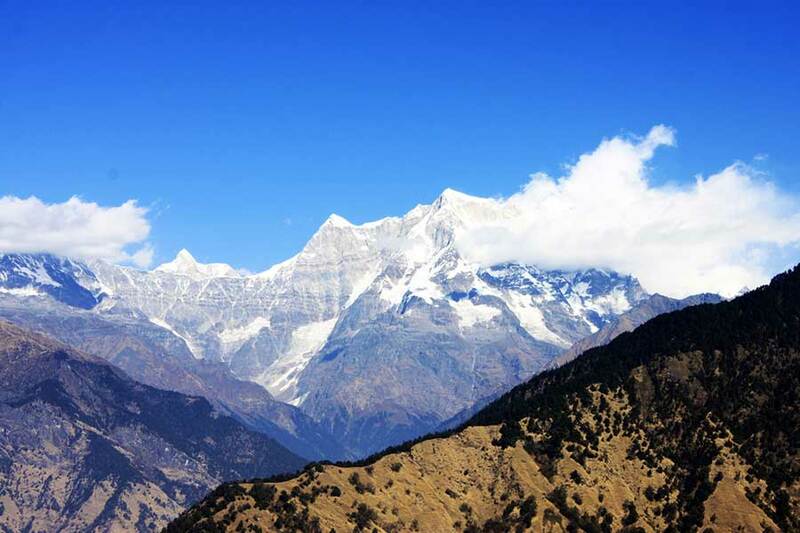 It was the highest known mountain in the world until 1808 when western surveyors discovered Dhaulagiri. 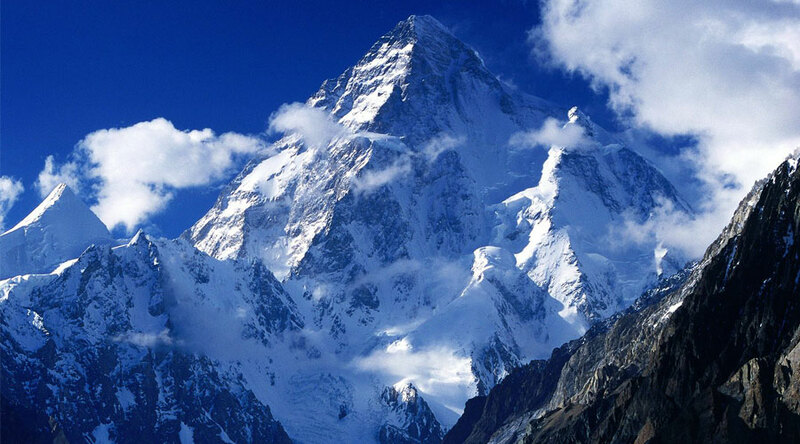 The mountain stands tall at an elevation of 7824 meters (25663 ft). 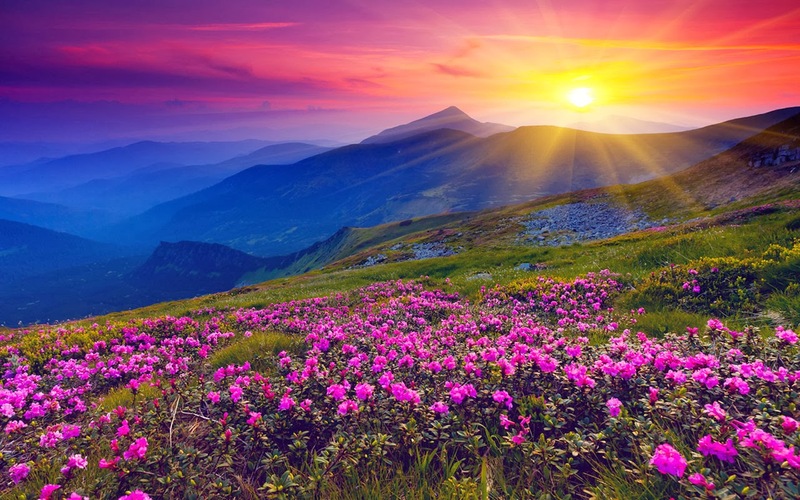 Nanda Devi is situated in the Garhwal Himalayas region in the state of Uttarakhand. Nanda Devi is the highest summit in the two massif another one is called as Nanda Devi East, located at the eastern part. 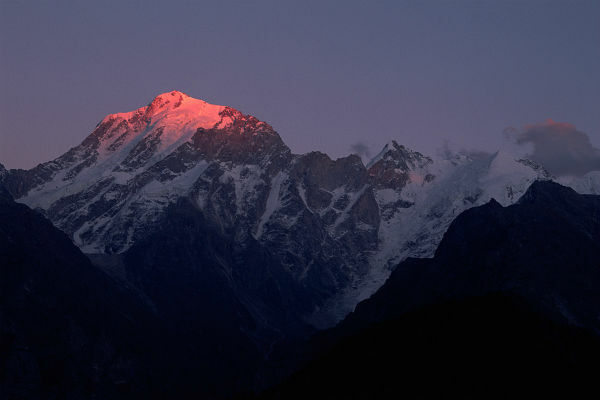 Nanda Devi is one of the highest mountain in the world and ranked second in India. 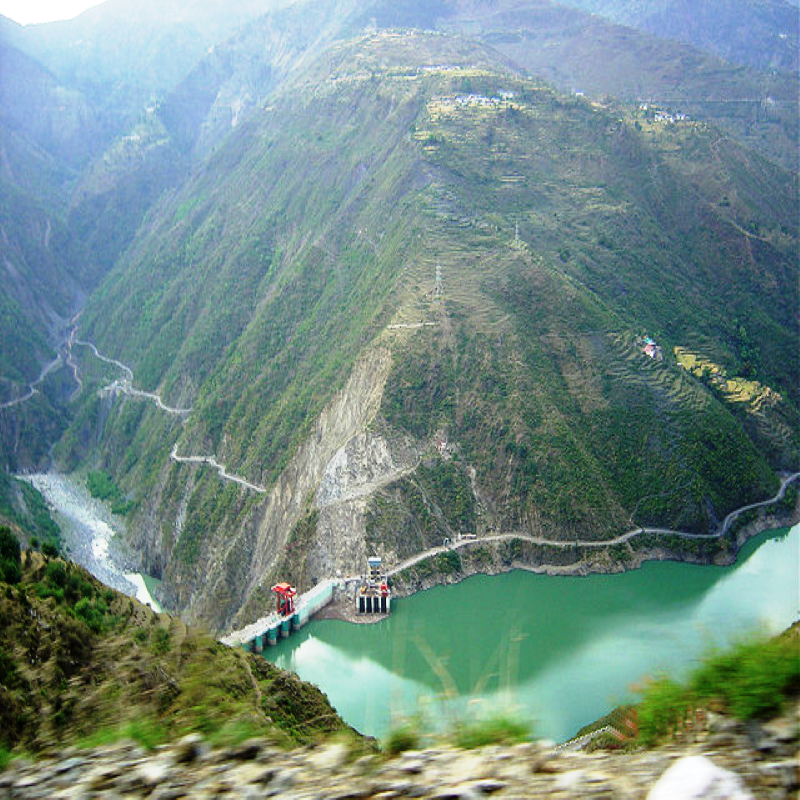 The Kamet is the highest summit in the Zaskar mountain Range of Garhwal region in the Chamoli District of Uttarakhand. 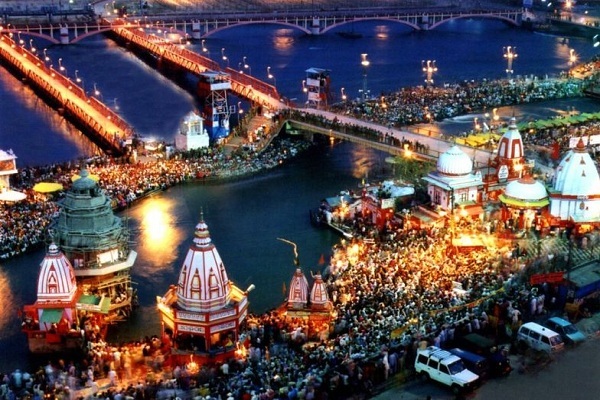 Kamet is second highest mountain summit of Garhwal Himalayas and third highest mountain peak of India with an elevation of 7,756 m . Kamet mountain peak is surrounded by three major neighboring peaks and lies very close the Tibet. 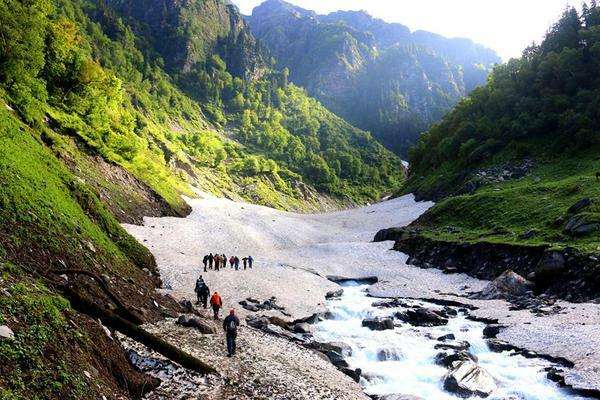 It is situated north of the main range and is more remote and therefore less accessible than some Himalayan peaks. 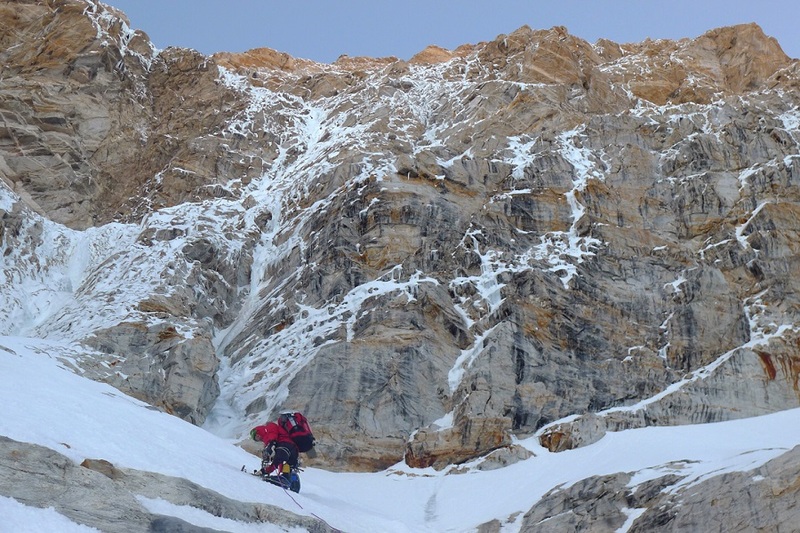 However, the standard route offers a relatively straightforward ascent, starting from the East Kamet Glacier and ascending via Meade’s Col, then continuing on up the northeast edge of the north face. better known as the Saltoro Range, Karakoram. 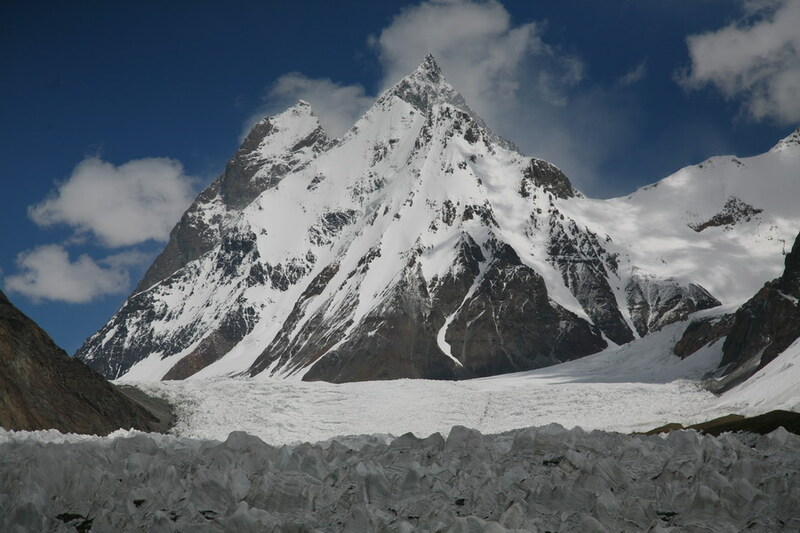 The Saltoro Kangri is the highest peak of Saltoro Mountain ranges,a sub range of Karakoram, the biggest range of greater Himalaya mountains. Saltoro Mountains are situated at the center of great Karakoram and very near to the longest glaciers in the world, the Siachen Glacier. 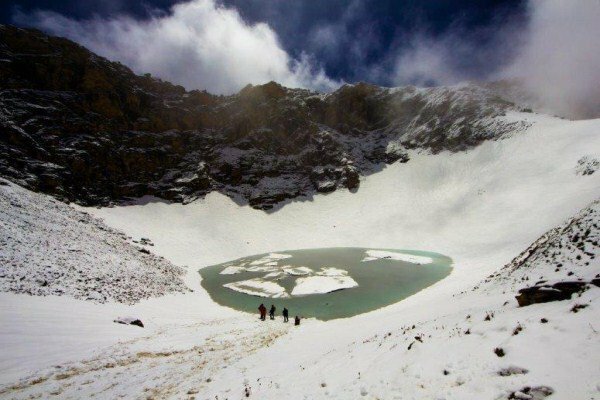 The Saltoro Kangri is 31st highest independent mountain peak in world with an elevation of 7,742 m (25,400 ft) in Kashmir. K12 is the second highest peak in the Saltoro Mountains, a subrange of the Karakoram range in the Siachen region, near Jammu and Kashmir. It lies near the Line of Control. 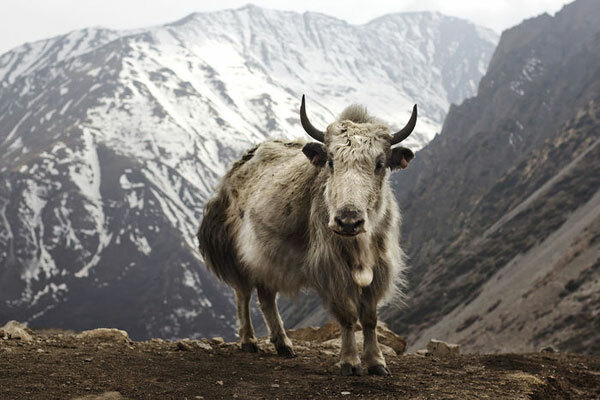 Its name comes from its designation given during the original survey of the Karakoram range.K12 lies to the southwest of the Siachen Glacier; the K12 glacier heads on its northeast slopes and feeds the Siachen. The western slopes of K12 drain to the Bilafond Glacier system, and thence to the Dansam River, and eventually the Indus River. The Chaukhamba summit is the highest peak in the group of the Gangotri situated in the Garhwal Himalaya region of Uttarakhand. 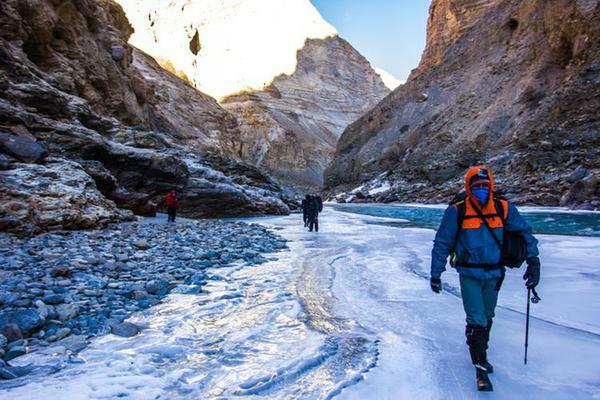 The Gangotri Group has total four peaks and Chaukhamba I is the highest among them with an elevation of 7,138 m (23,419 ft). 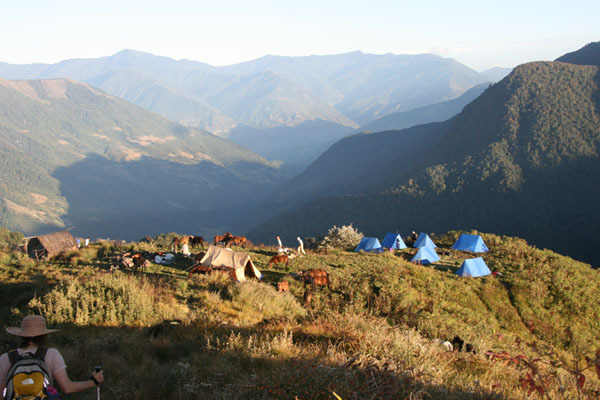 Chaukhamba got its name due to the four big peaks along with each other. 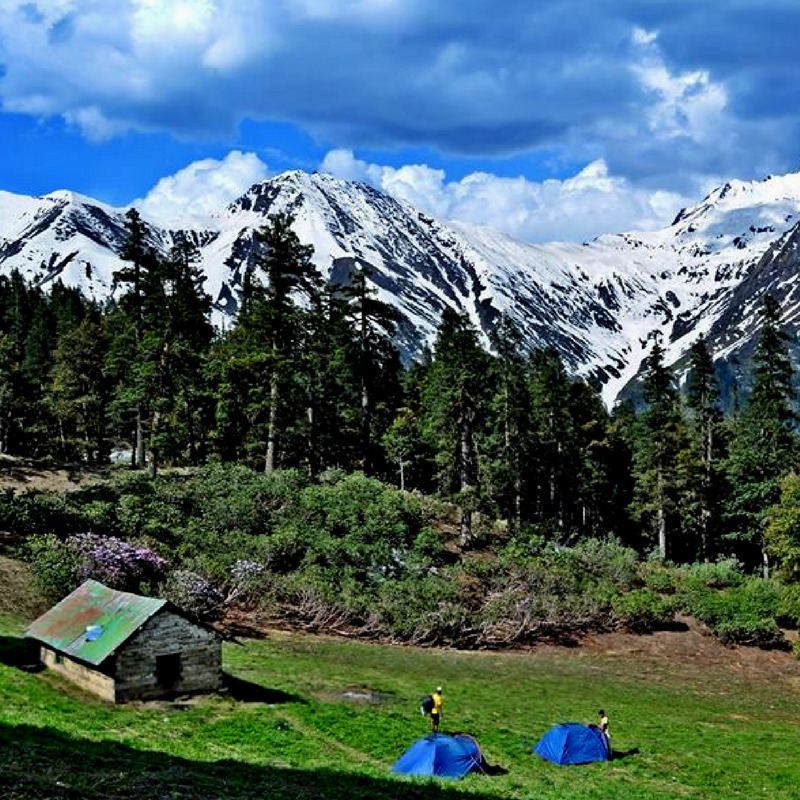 Hardeol also called as Temple of God is one of the major mountain peak of the Kumaon Himalaya located at the northern side of Sanctuary and guarding the Nanda Devi. 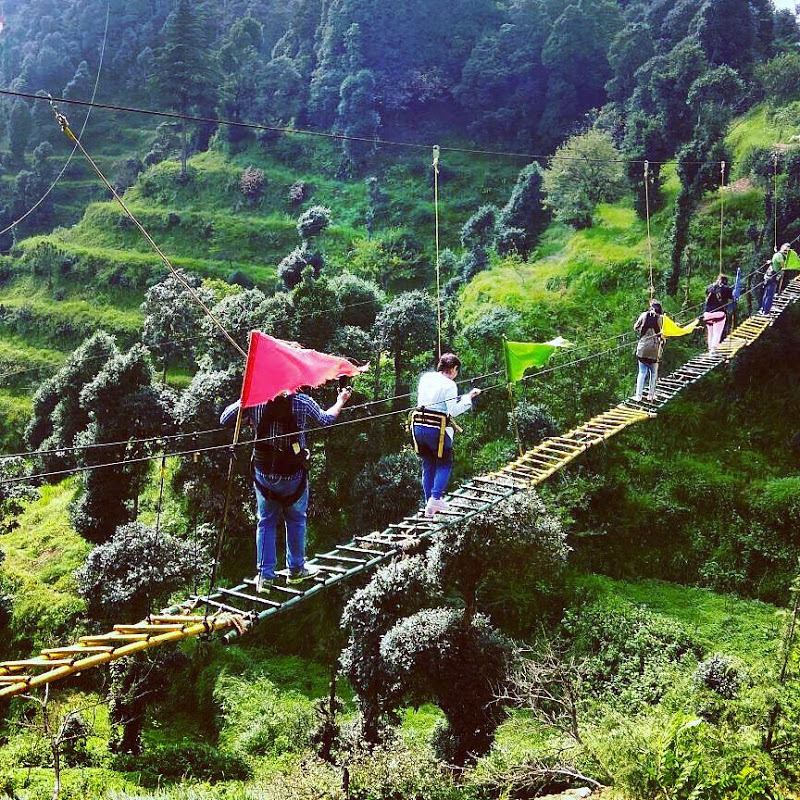 The 7,151 m (23,461 ft) highest Hardeol peak is situated in the Milam valley of Pithoragarh district in Uttarakhand. 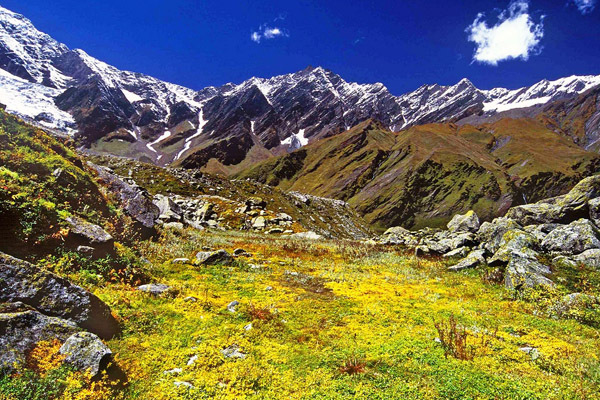 Hardeol peak lies very next to another Himalayan mountain peak called Tirsuli with an height of 7,074 m (23,209 ft). 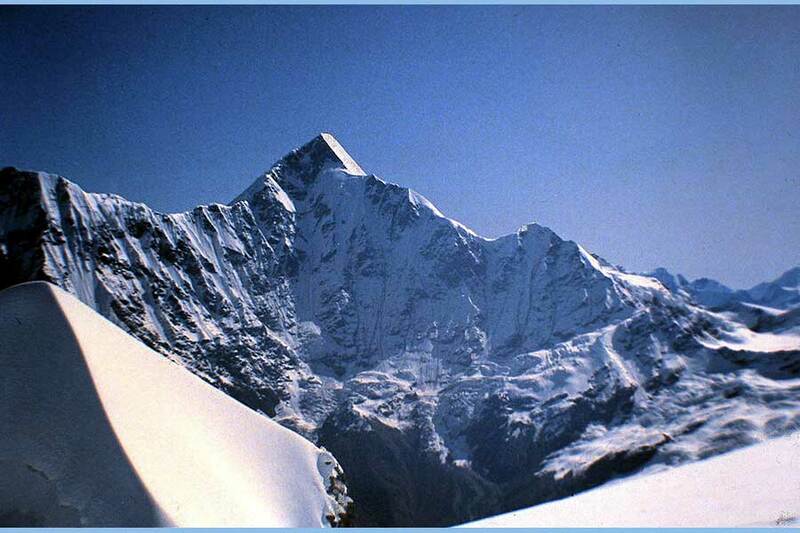 Trishul is one of the three mountain peaks of a group located at mountainous regions of Kumaon in Uttarakhand state. 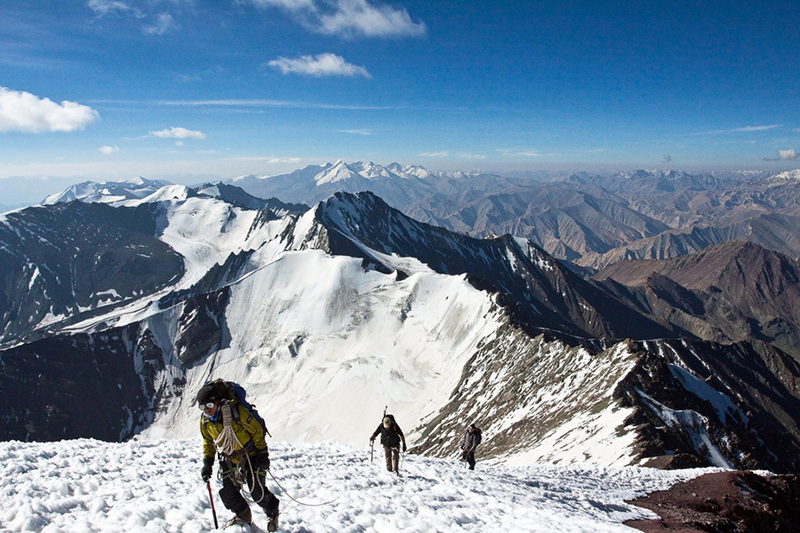 The highest peak of the group is Trisul I at an elevation of 7,120 m (23,359 ft). 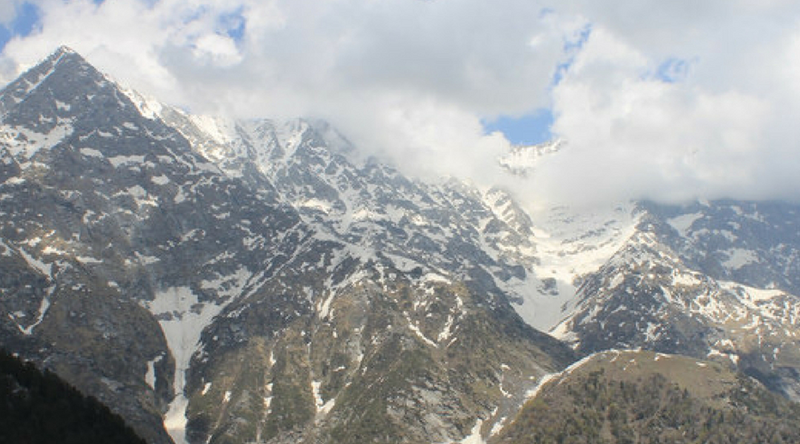 The three got its name after Trishul weapon of Lord Shiva, Trishul mountain peaks are near to the Nanda Devi sanctuary.